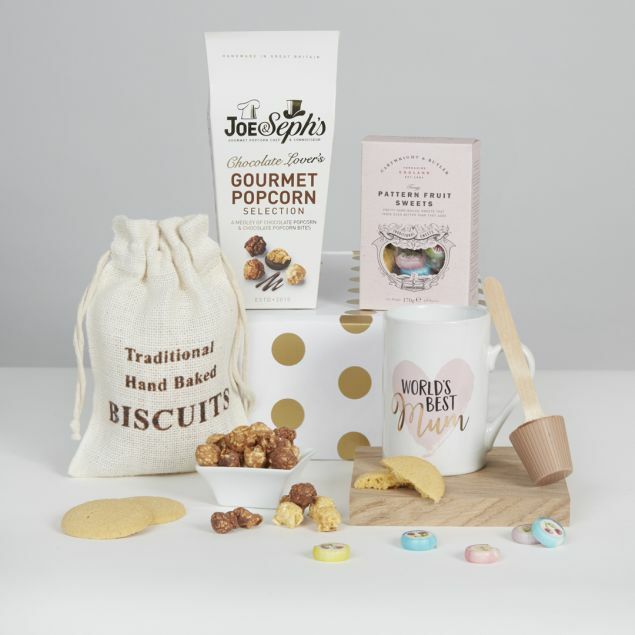 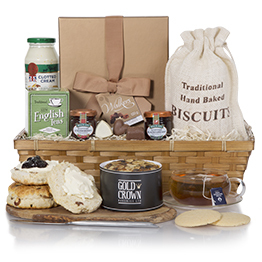 See more Easter hampers available from hamper.com. 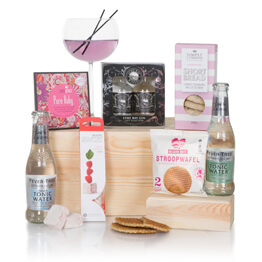 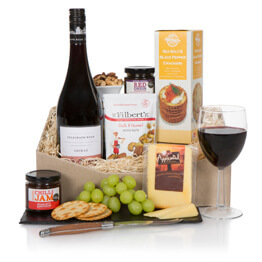 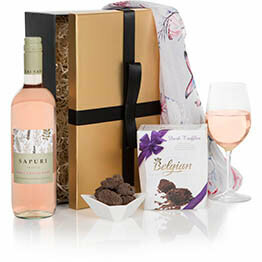 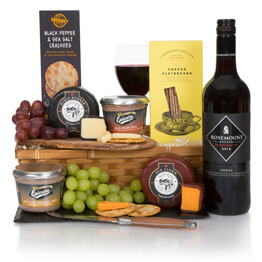 The Easter Wine & Chocolates Hamper makes the perfect gift for him or her, ideal as an Easter gift! 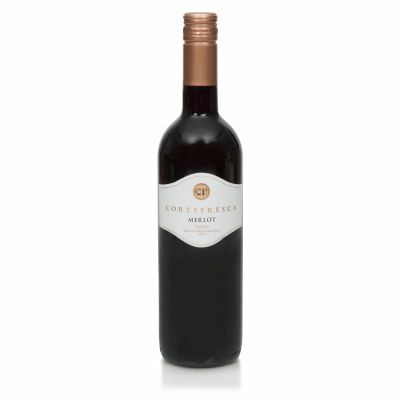 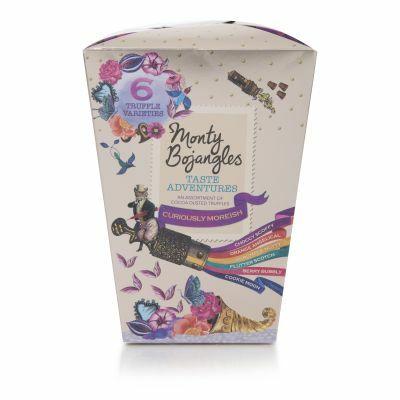 Delicious Monty Bojangles individually wrapped truffle chocolates of various flavours together with a bottle of smooth Chilean Merlot red wine.